To you ginger is probably just another spice in your rack or cabinet. Or a spice you may encounter while eating cuisines of Asian / Indian descent. This overlooked spice is an herbal superstar that promotes health and healing in your body in many ways. Ginger, of course, didn’t just pop up on the scene. 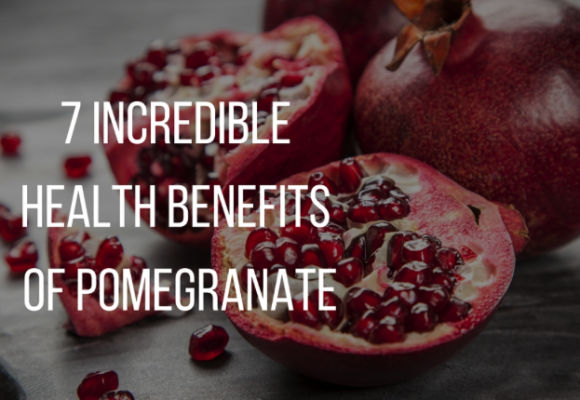 It’s been used for thousands of years for digestive issues, hypertension and nausea. What we barely want to pay a dollar for these days was once worth the price of a sheep back in the day! Ginger also possesses two powerful antioxidants gingerol and shogaols, which has been widely researched and proven to be effective as an anti-inflammatory and antimicrobial agent. 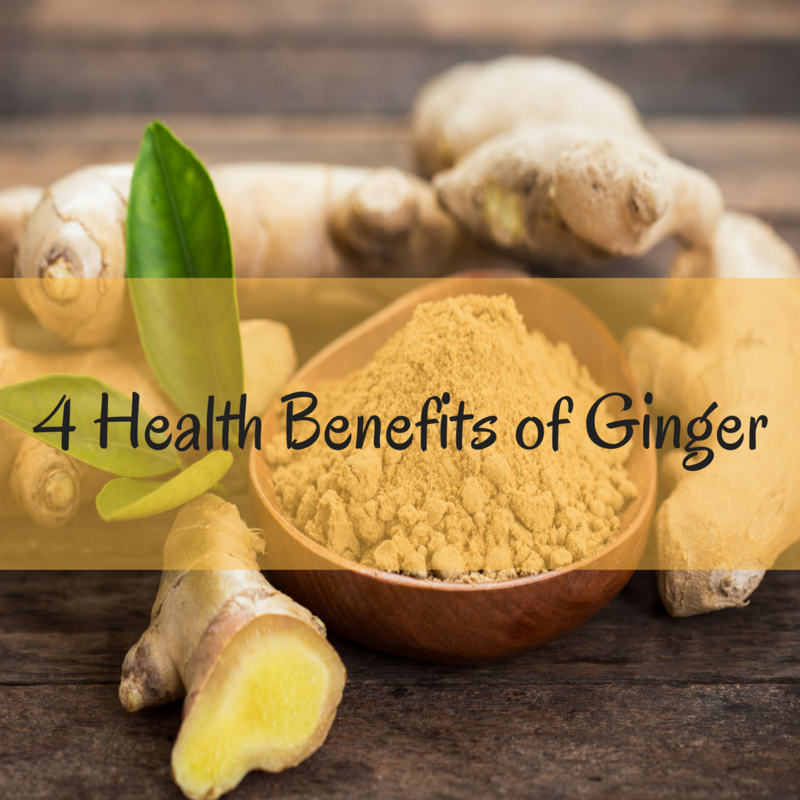 Below check out the 4 reasons you should incorporate ginger into your healthy eating regimen! In an 8-week study, ginger improved digestion and absorption of fats. This spice stimulates secretion of bile with higher amounts of bile acids, which also improves the production of digestive enzymes in the pancreas. This was also accompanied by prevention of the accumulation of fat in liver. Ginger has also been shown to be more effective for acid reflux issues than most over-the-counter or prescription medicines. This spices’ calming effects can relax overactive contractions in the stomach, thus allowing it to efficiently enter the small intestines. As a result, this may reduce heartburn, help people who experience constipation, bloating or other gastrointestinal disorders. Nausea and vomiting was also shown to be alleviated by using ginger instead of known drug, Dramamine. Pregnant women who suffer from nausea and vomiting during their pregnancy have found ginger to be helpful. Ginger root contains a very high level of antioxidants, surpassed only by pomegranate and some types of berries. In particular, gingerol, has been shown to reduce or limit oxidative stress. This limits damage to cells and reduces the levels of age-related oxidative stress markers in the body. In a nutshell, ginger may assist in reducing free radical activity in the body that promotes aging and tissue breakdown in the body. 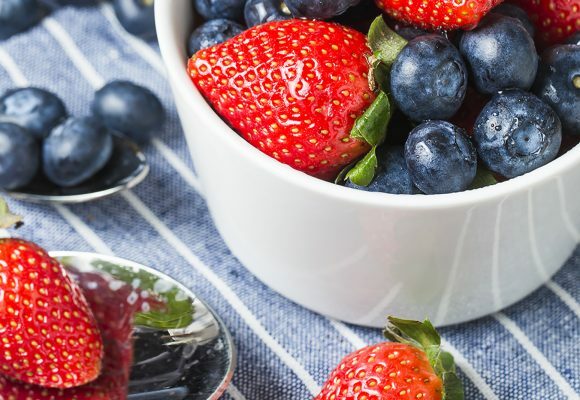 Many of these antioxidants have been shown to help prevent or reduce impact of many serious diseases. The effectiveness of ginger in preventing or suppressing cancer growth has been examined in a variety of cancer types, including lymphoma, hepatoma, colorectal cancer, breast cancer, skin cancer, liver cancer, and bladder cancer. Many pain medicines like aspirins hurt as much as they help. Typically, prolonged use of these medications can have adverse side effects. However, ginger may be a better suitable option. Research has shown it to be effective against inflammation, osteoarthritis, and rheumatism. A 250 mg capsule of ginger has been shown to do the trick! Ginger has also been shown to help reduce painful menstruation experienced by many women. The two most researched phytochemicals in ginger, gingerol and shogaol, have been shown to protect your heart by preventing blood clots, and reducing cholesterol levels. In a study, ginger greatly lowered LDL (bad cholesterol) and increased HDL (good cholesterol). Triglycerides were also significantly reduced. Liver and visceral fats were also shown to reduce which suggests that ginger aids in better fat metabolism. Which we love right? Who wants unnecessary fat stored?!?!? Well, I hope you ready to run out your door and purchase some ginger! Remember it’s the simple changes that set you on a path to living a healthier, happier and more fulfilled life. While most people tend to consume ginger in the fresh, ground/dried form, you can also consume it in capsules, extracts, candied ginger, and as crystallized ginger. For cold relief, add one-inch grated piece of to 8-16 ounces of tea. Add raw honey and lemon juice to taste. Strain ginger after 10 minutes. Recipe below! 4. Strain mixture into a mug. Stir in honey to taste and enjoy. Comment below! Do you love ginger? How do you consume it in your everyday life? Vanessa Cunningham is a Huffington Post contributor, nutrition & wellness expert of Unhealthy No More, Inc., author, and speaker based in New York City. 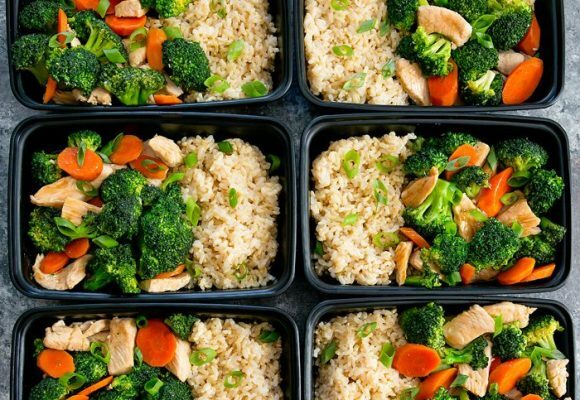 A graduate of Pace University, she also studied at the Institute of Integrative Nutrition. She helps busy professional women prioritize their health by creating customized plans that are fun, sustainable and easily integrated into their lifestyle. Through her holistic one-on-one coaching programs, dynamic workshops and scintillating blog posts, she empowers her clients to thrive at work and in life.